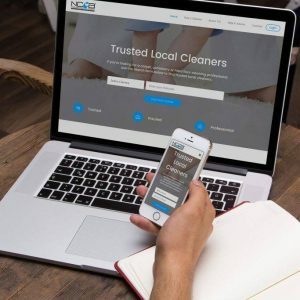 Blog Trusted Local Cleaners trade association for carpet and upholstery cleaners. 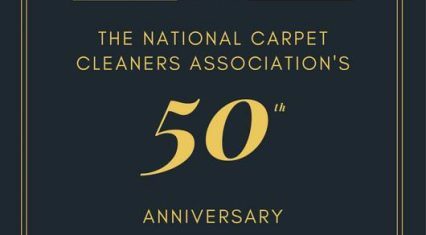 TopMark cleaning is an advanced member of the National Carpet Cleaners Association (NCCA). The only UK trade association for carpet and upholstery cleaners. 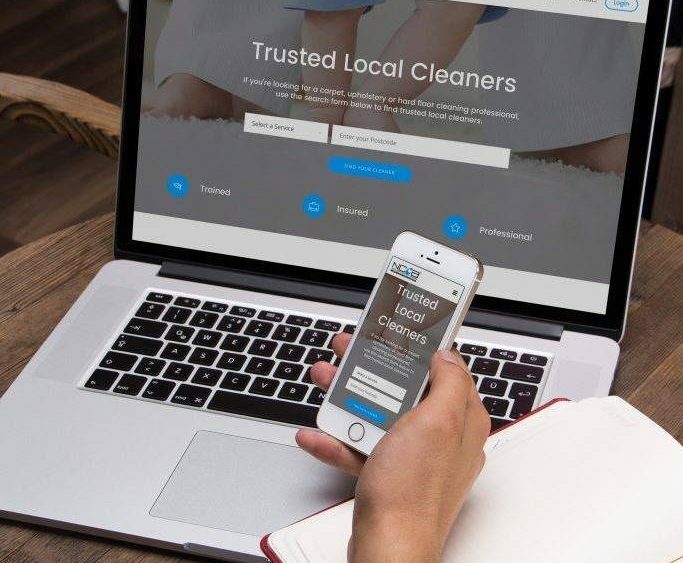 Trusted Local Cleaners are trained to have an essential knowledge for the safe and effective cleaning of carpets and fabrics. The association ensures we have adequate insurance to cover us in the event of a problem or accident. 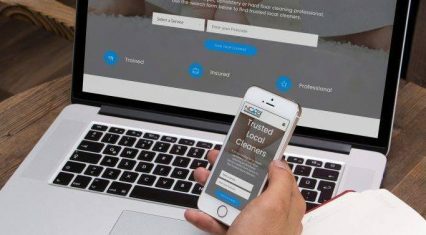 TopMark Cleaning follows the association’s Code of Practice, designed to ensure customer satisfaction, fair pricing, service, complaints procedures, liability and consumer protection. As a result of our excellent service, we’re especially grateful to our customers who are leaving reviews on TLC website. I’ve known Top Marks for many years now, however as we rent we don’t normally need a professional in. However, we’ve been in this house for 4 years and wanted to freshen up the living room, hall, stairs, and landing.Mark was on time, courteous, knowledgeable and professional. We are incredibly pleased with the job that’s been done, and by lunchtime, I’d recommended Mark to 2 people. Next time we need a clean we will be back. I have used TopMark a few times now (for my own home and to clean my place of employment – a primary school). 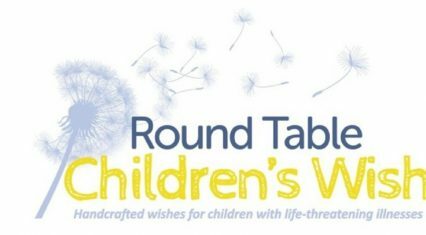 They are always efficient, replying to messages and setting up appointments really quickly. They offer free advice when you need it (when my son drew on the new sofa with a red pen!) and the job they do is just amazing. My carpets at home are cream and now nine years old, with two children regular cleaning is essential to us! TopMark always does a thorough, careful and efficient job. A really great company to deal with, I’m so pleased I found them.